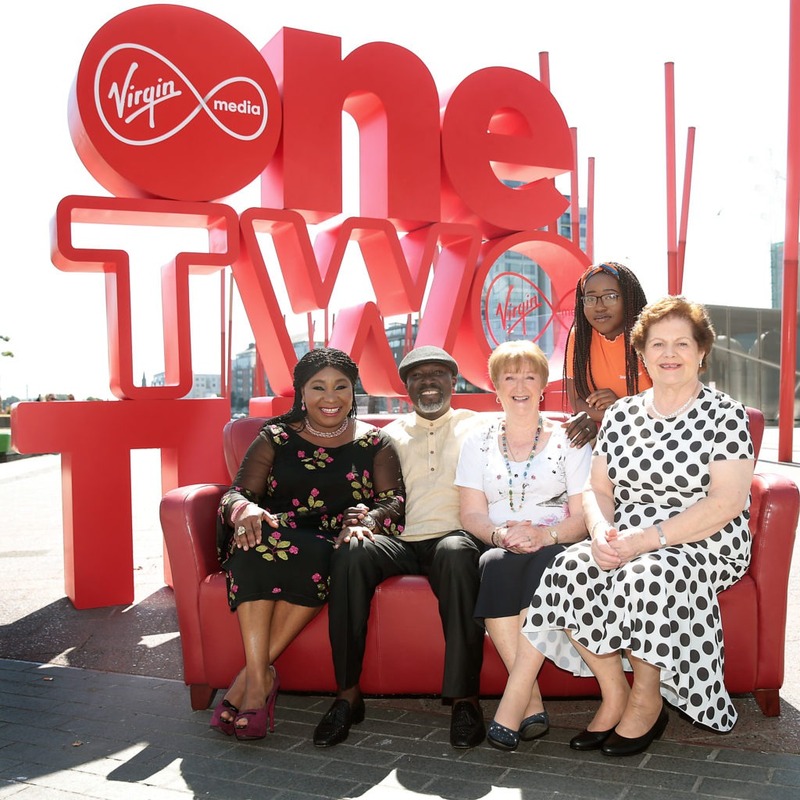 TV3 have finally unveiled their Virgin Media Television rebrand, which will take effect from August 30th. 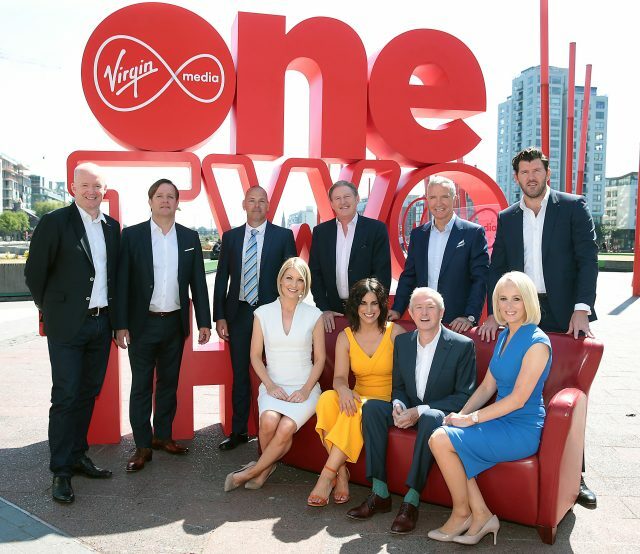 At their Autumn schedule launch today at the Bord Gáis Energy Theatre, it was announced that free-to-air channels TV3, 3e and be3 will be rebranded as Virgin Media One, Virgin Media Two, and Virgin Media Three. They’ve also announced the launch of a brand new dedicated sports channel, named Virgin Media Sport, which promises to be the home of all the latest sports news, and top class European football. As well as that, Virgin Media One will air a new nightly 8pm News Bulletin, which will be fronted by journalist and broadcaster Claire Brock. 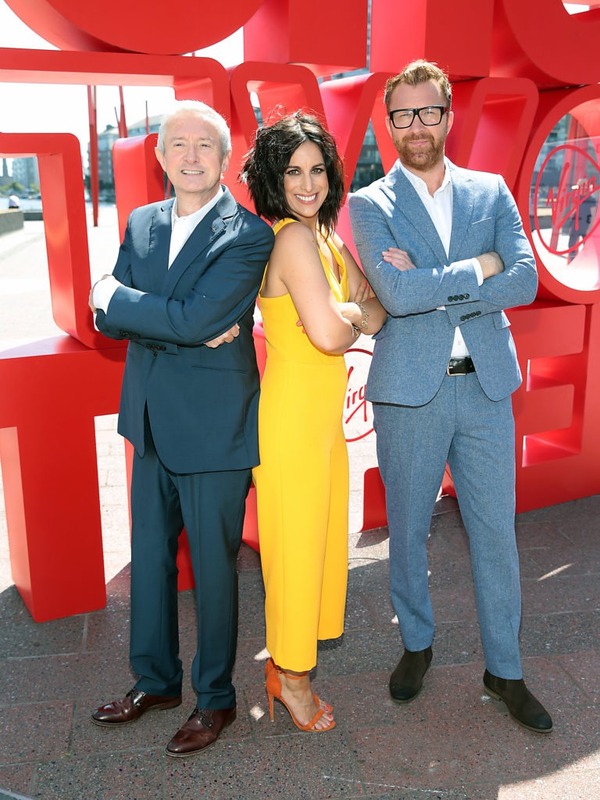 As for drama and entertainment, Virgin Media Television announced a brand new original Irish drama called ‘Blood’, a psychological crime thriller which will star Adrian Dunbar. 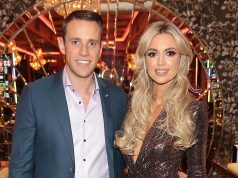 Plus, Ireland’s Got Talent fans will be very happy to know that the show has been confirmed for a second series, and will be back on our screens in early 2019. 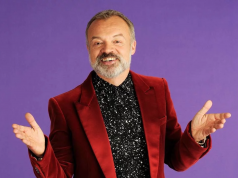 IGT host Lucy Kennedy will also be back with another season of Living With Lucy later this year, and this time she’s living with stars like Nathan Carter, Deirdre O’Kane, and Gemma Collins. 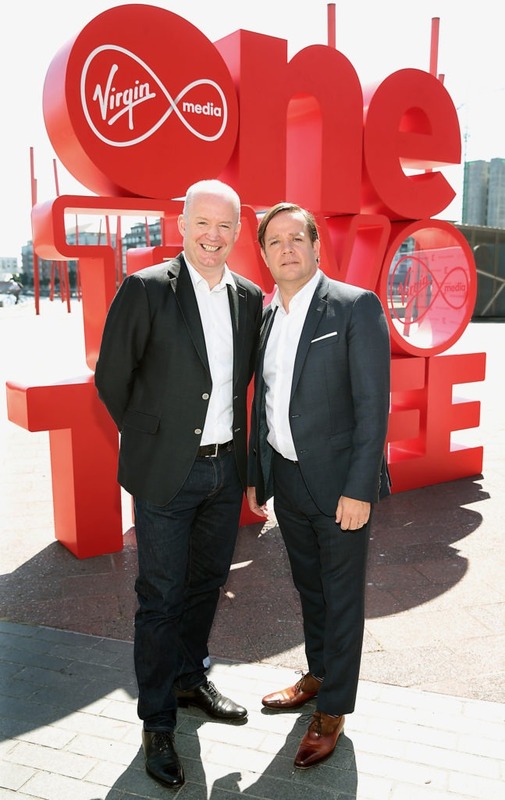 Speaking about the rebrand, Tony Hanway, Group CEO Virgin Media Ireland, said, “This move sees us strengthen our position as Irelands leading connected entertainment provider. “This is a natural evolution as we bring our channels and platform closer together. Virgin Media One, the new name for TV3, will be the home of some of Ireland’s biggest and most popular shows with Virgin Media Two, Three and Sport giving our viewers and customers a diverse choice of great content. TV3 and 3e were bought by Liberty Global, the parent company of Virgin Media, in July 2015 for €80 million. 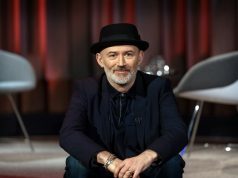 The following year, the company bought UTV Ireland for €10 million, which it rebranded as be3.